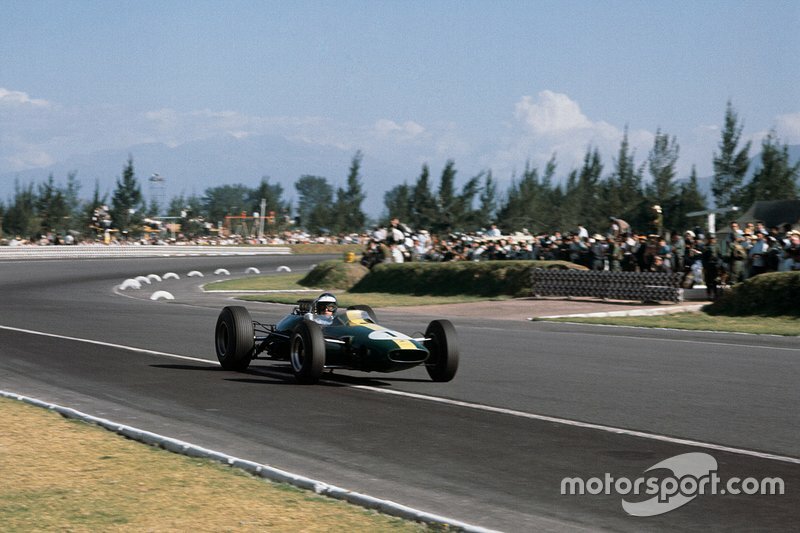 An oil line failed causing Clark's Climax engine to seize as the Lotus crossed the line at the start of the final lap in Mexico City while he was dominating, and on his way to his second world championship. 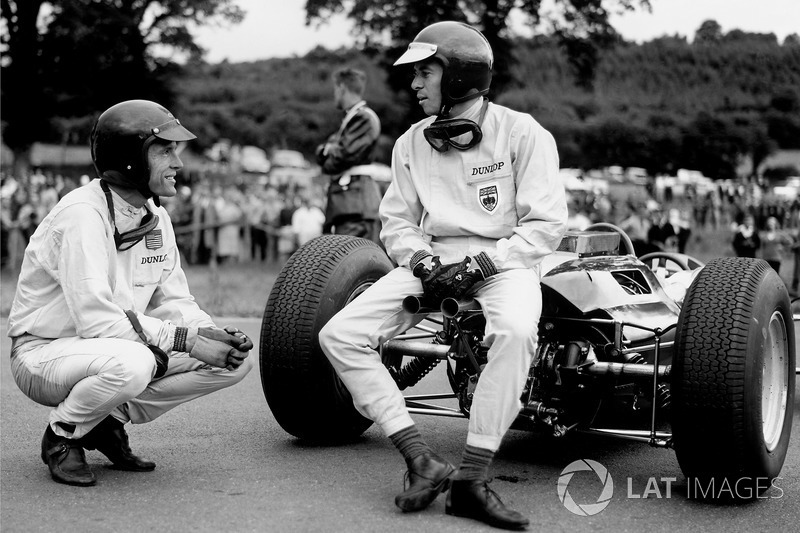 He was still classified as the fifth-placed finisher, with Dan Gurney taking the win for Brabham and John Surtees winning the championship. 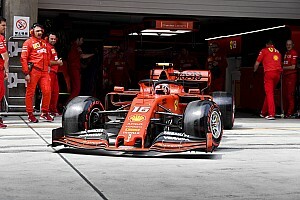 Picking up a flatspot while lapping a backmarker proved to be Kimi’s undoing at the Nurburgring, when the vibrations caused his suspension to fail at the first corner of the final lap, causing him to crash out. 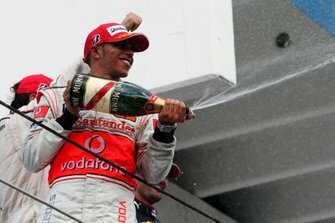 He was classified 11th, Fernando Alonso took the win for Renault. Looked to have got the better of Mario Andretti’s Lotus until the final lap of the race when fuel starvation caused his Alfa Romeo engine to misfire, allowing Andretti to nip ahead and take the win by 1.5sec. 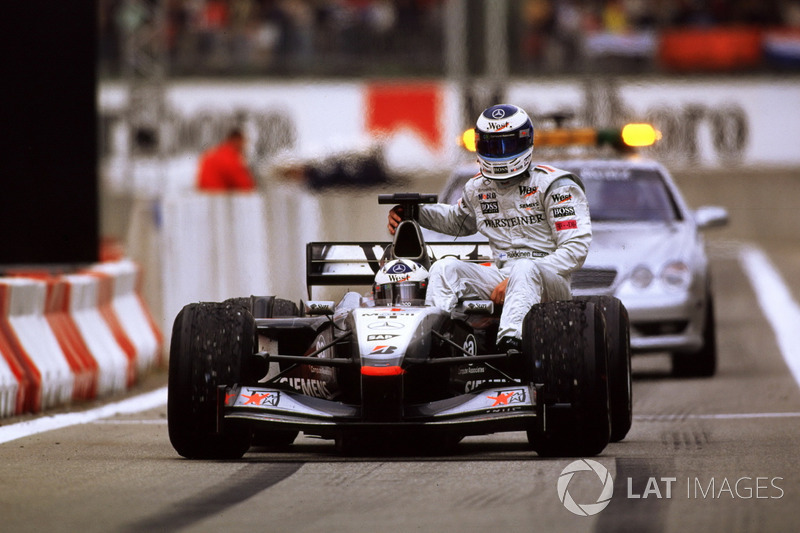 Just as he was about to the start the final lap at Spa, leader Stewart pitted for fuel – and his car refused to restart, requiring a new battery to do so. Bruce McLaren won the race, with Stewart classified in fourth – his final lap wasn’t accepted by race stewards as his laptime had taken too long due to the lengthy pitstop. 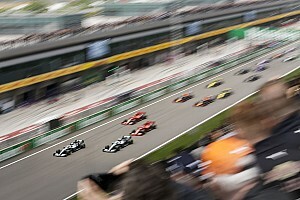 The McLaren driver held a big lead over Ferrari’s Michael Schumacher at the start of the final lap in Barcelona when his leaking hydraulic system caused the clutch to fail, forcing him out of the race. He was classified ninth. 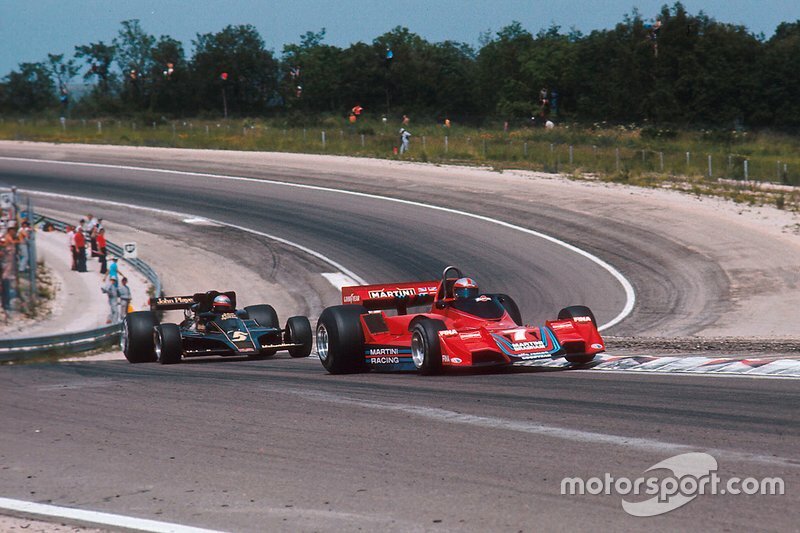 With his engine smoking on gear changes and his fuel running low, Depailler failed to hold off Lotus’s Ronnie Peterson on the final lap, who passed him with just a handful of corners remaining. 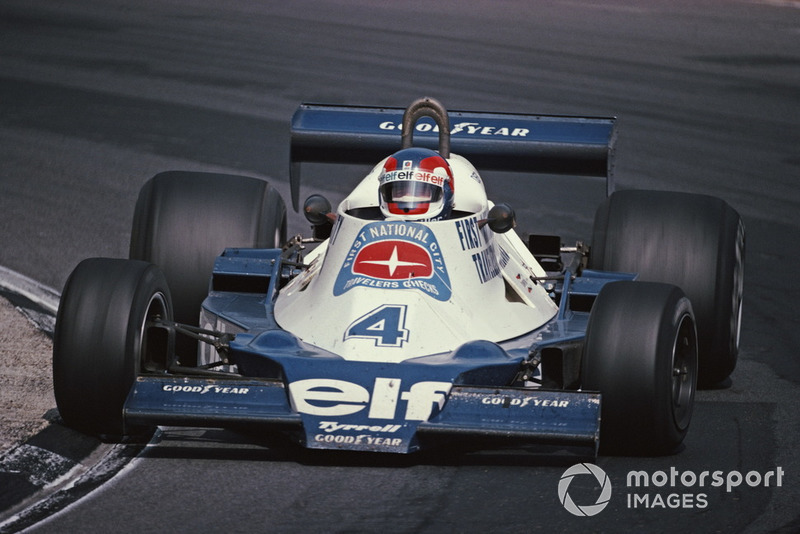 Depailler finished less than half a second in arrears. 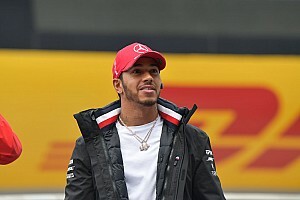 He’d only have to wait two more races for his inaugural GP win, at Monaco. 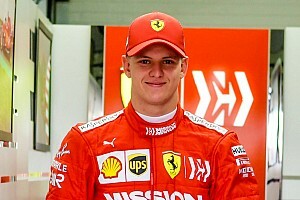 Following an amazing bid for victory with the minnow Arrows team at the Hungaroring, defending world champion Hill had passed Michael Schumacher for the race lead. 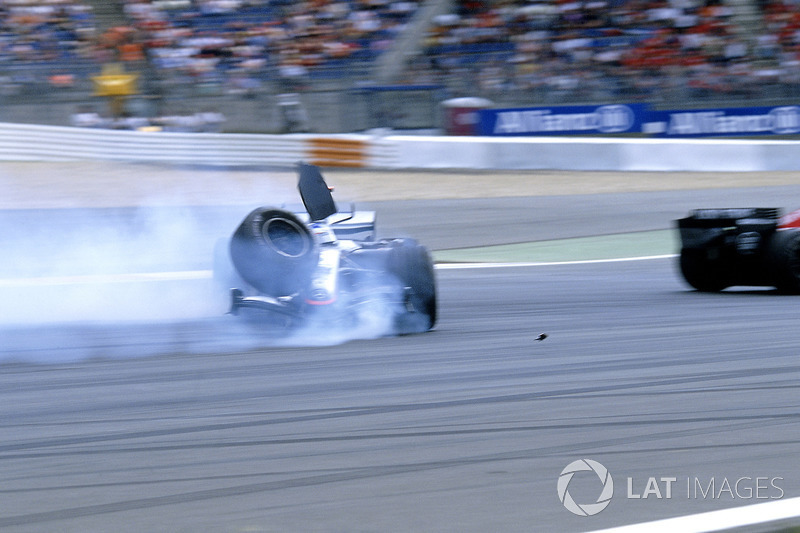 But his victory bid came undone on the final lap when a hydraulic problem allowed Jacques Villeneuve to pass him. Hill finished a distant second. After leading the majority of the race at Spa-Francorchamps, both Gurney and Hill were forced out due to a lack of fuel on the final tour. 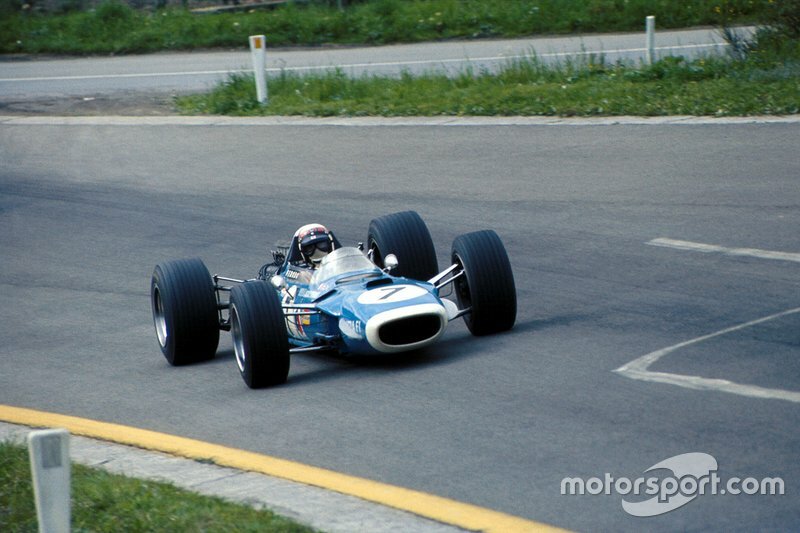 Lotus’s Jim Clark, who started the last lap in fourth, passed a stuttering McLaren to win. 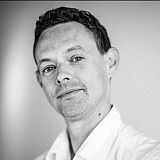 Hill was classified fifth, ahead of Gurney. 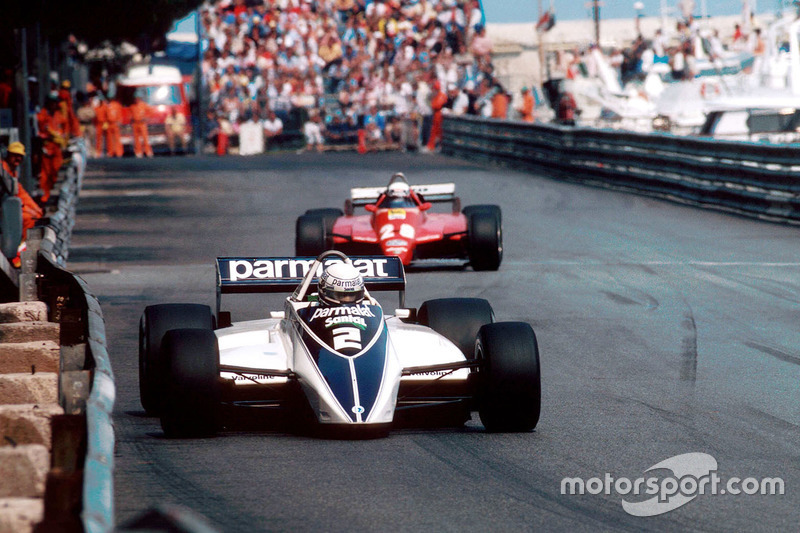 The Frenchman ran out of fuel just before the tunnel while leading on the final lap handing victory to Brabham’s Riccardo Patrese (pictured leading Pironi), who spun out of the lead on oil earlier and stalled, but had managed to restart his car. Pironi was classified second. 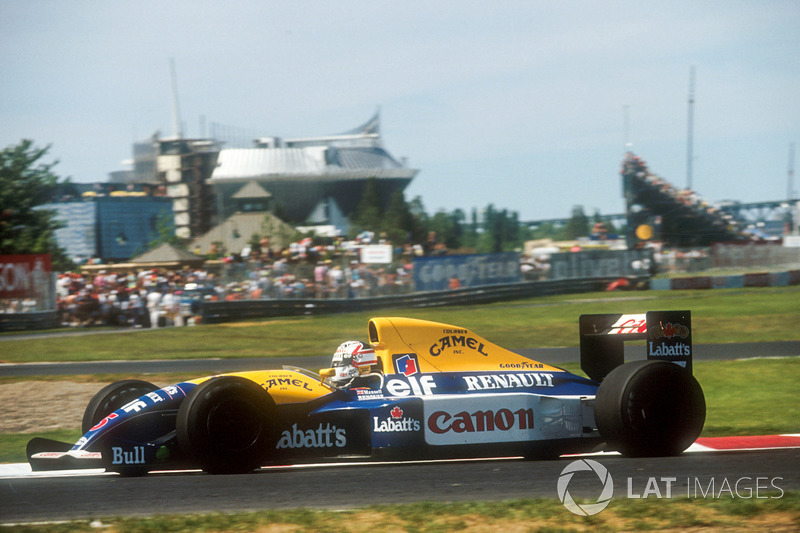 Mansell was forced to retire from the lead on the last lap at the hairpin at Circuit Gilles Villeneuve, when his Williams-Renault ground to a halt. Opinion varies as to the cause, with Mansell saying the gearbox became stuck in neutral, while others claimed he hadn’t kept the revs high enough as he changed down to keep the hydraulic system working properly, and had been waving to the crowd, such was his lead. The car fired up and worked perfectly when it was returned to the pits. 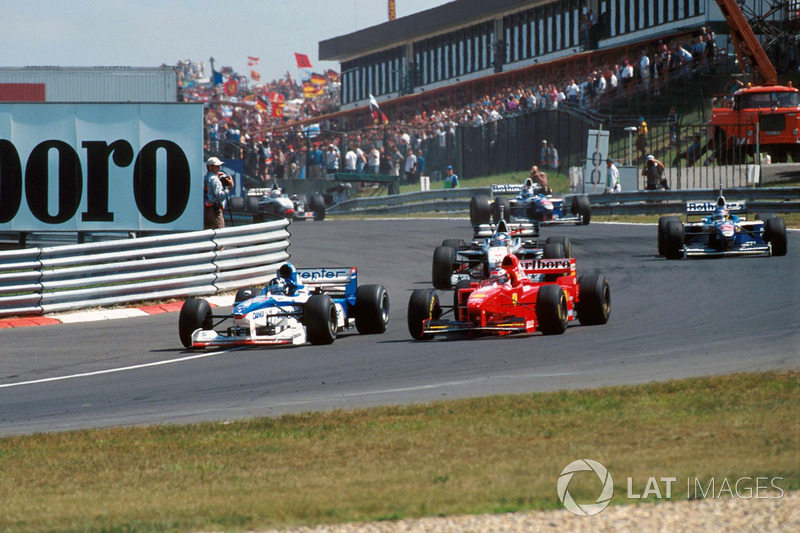 He was classified sixth, as old nemesis Nelson Piquet claimed the win for Benetton.